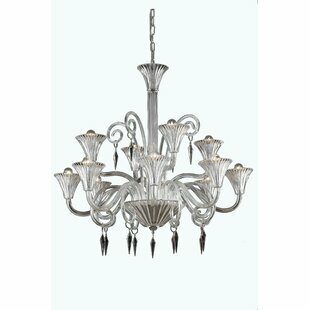 Possessing an unflinching transitional visage, this collection enhances the beauty of any room by giving it a touch of elegance. 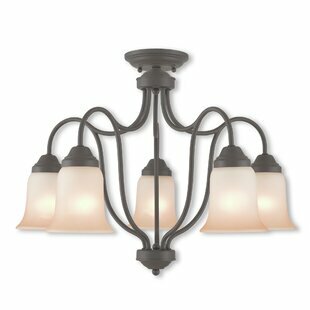 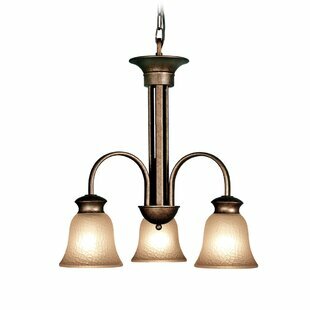 Each piece is beautifully crafted out of wrought iron by they skilled artisans, giving this collection fixtures bronze finish the authentic look and feel of classic fixtures. 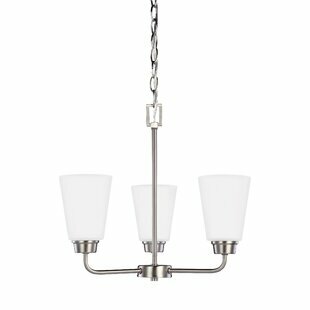 With its transitional design cues and ambient sunrise marble glass, this collection is designed with the transitional home in mind. 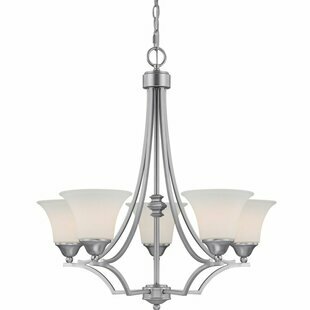 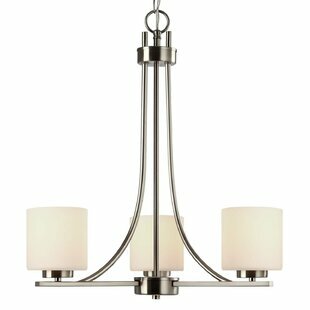 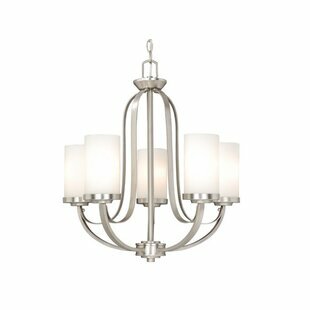 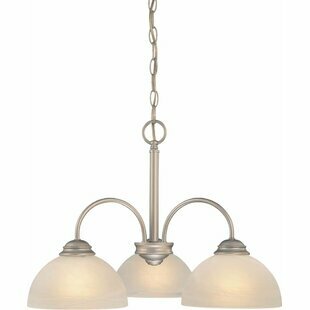 Number of Lights: 5 Fixture Design: Shaded Chandelier Adjustable Hanging Length: Yes Fixture: 20.63 H x 24.5 W x 24.5 D Overall Weight: 14lb.